Small Business Storage Space | Cummings Moving Co.
For more information about small business storage – Click Here. 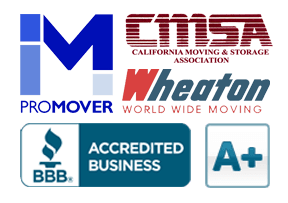 Request a FREE, no-obligation small business storage quote! If your small to medium-sized business or growing start-up needs a quote, simply fill in the details below. We only use this information to generate your quote and do not share this information with others. What else should we know about your business? What questions may we answer for you?